Custom saddlebag for swingarm. Celtic Classic. 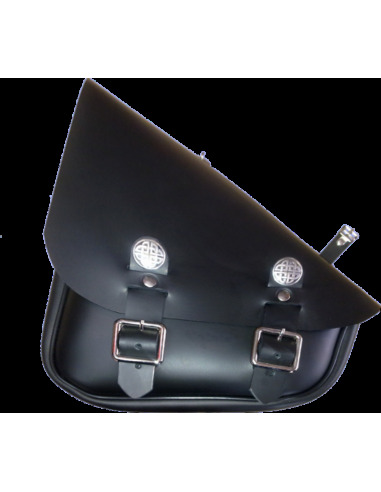 Saddlebag. Celtic Classic. To put on the Swingarm, for that they do not have very much space. 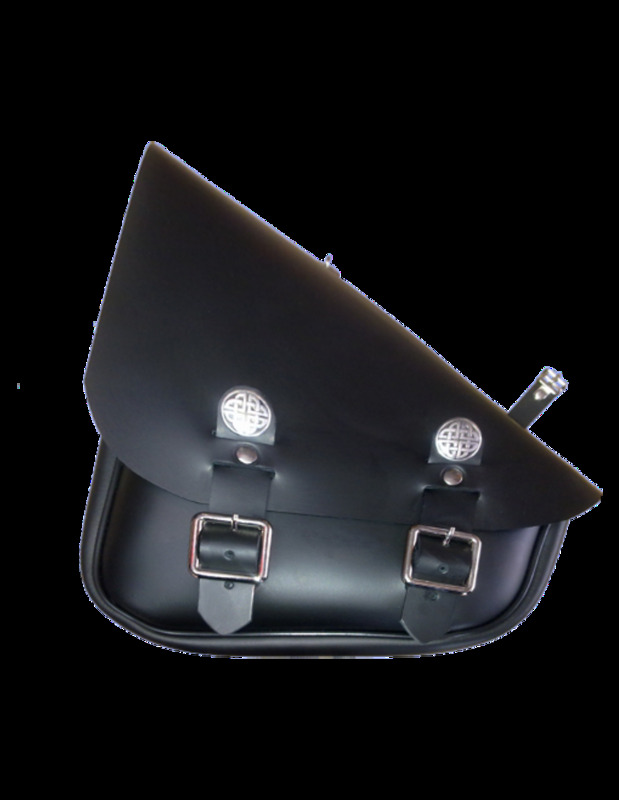 Saddlebag. Celtic Classic. To put on the swingarm, for those who do not have much space. This product can be customized according to your preferences. Vary the measure and the color. Include the drawing, name or photograph you want, embroidery, or laser engraving, depending on your tastes.